Art-C: The Bee Gees.............STAYIN ALIVE with us forever!!!!! 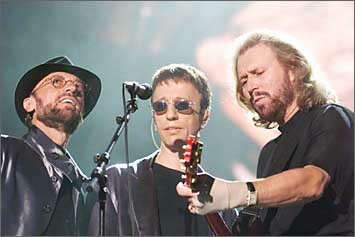 The Bee Gees.............STAYIN ALIVE with us forever!!!!! 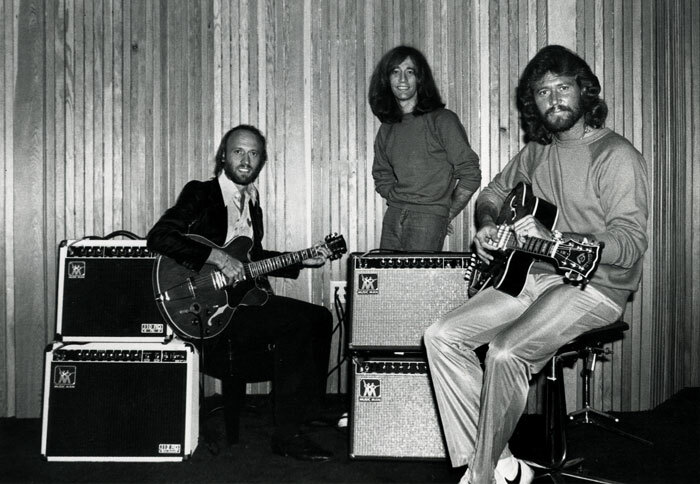 Most of us born in the '70's & '80's have grown up listening to songs like 'Tragedy'...'Stayin alive'... 'How deep is your love'....They were sung by the Bee Gees, a musical group that was so very distinct, that even on trying hard, none of us could imitate the way they sung!!!! The group comprised of 3 brothers, Barry, Robin & Maurice Gibb who together sang three part harmonies which covered the entire range of pitches & were instantly recognisable. Robin's clear vibrato was what stood out in the initial years & Barry's R&B falsetto became a signature sound during the disco years. It was really rare to see the kind of camaraderie shared by the Beegees anywhere else but it must also have been this very fact that helped them co-write & sing some of the major hits in their 40 year career. Born to English parents, the brothers began their singing career very young when they moved to Australia. On their subsequent return to the UK, they began their career in earnest & did well right from the start. 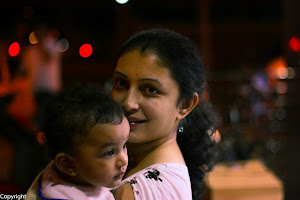 They began by singing pop, later moving into love ballads, soul & disco. Being a contemporary of the Beatles, there was always competition but then they gradually managed to carve a niche of their own. Throughout all this, disco remained their forte. They performed in a lot of live shows, musical concerts & even composed for movies, selling almost 200 million records & becoming one of the best selling musical artists of all time. This rock group were one of the few to stand apart in that they were almost never involved in controversies of any kind, unlike other bands of that era, be it drugs, women etc. Possibly this might be the reason for them never achieving the cult status of a band like the The Rolling stones or for that matter even the Beatles!! Nevertheless the band's songs & music continue to live on, either for the youthfulness & vivacity they convey or for reasons entirely different as seen here ........ "Staying alive '77, with its beat of 103/min was found to be an ideal song to tune to while doing CPR....... a fact that emphasizes the impact of their music!!!! !